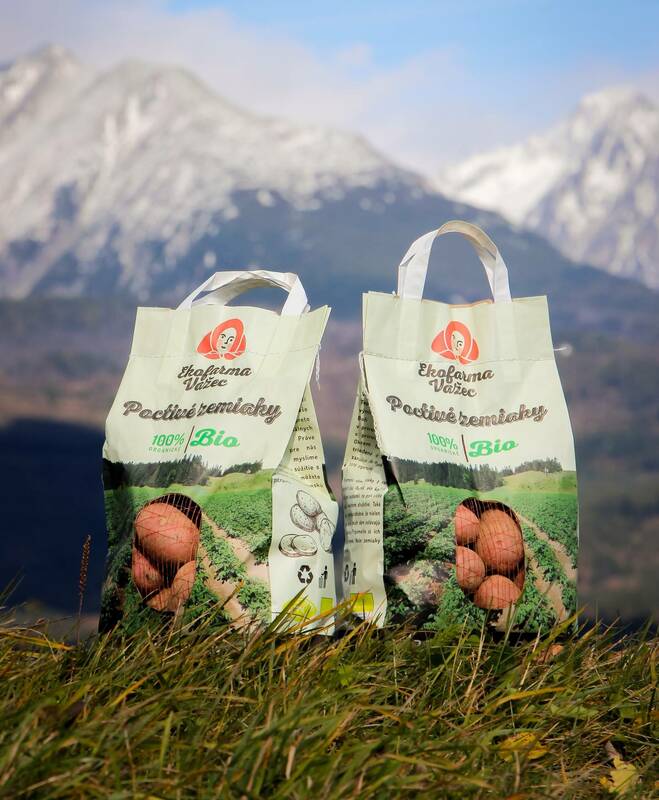 In cooperation with the eco-farm Liptovská Teplička we bring you these exceptional Slovak BIO potatoes. They were brought under the Tatra Mountains, in a natural ecosystem, in harmony with nature and without artificial fertilizers. In addition, they are carefully hand-sorted and cleaned. All this ensures that you get 100% organic premium potatoes on your table. They will remind you potatoes from your child’s time. Honest as if you picked them up in the field or bought at a local cooperative. So juicy, fragrant and delicious that not only the Sunday meals made of them are still in your mind. Recall their extraordinaryness again. Our potatoes will let you. 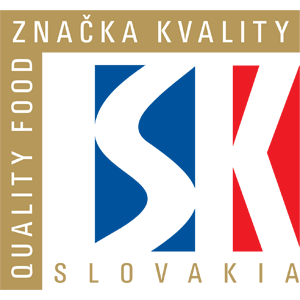 We want to achieve the quality not only by its taste but also by the packaging Our Slovak BIO potatoes are packed in original 2.5 kg paper boxes. Paper bags are important to us, because we care about the environment and nature. 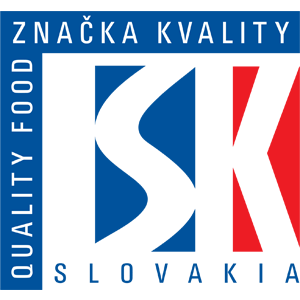 Thanks to it you can enjoy unique Slovak food.